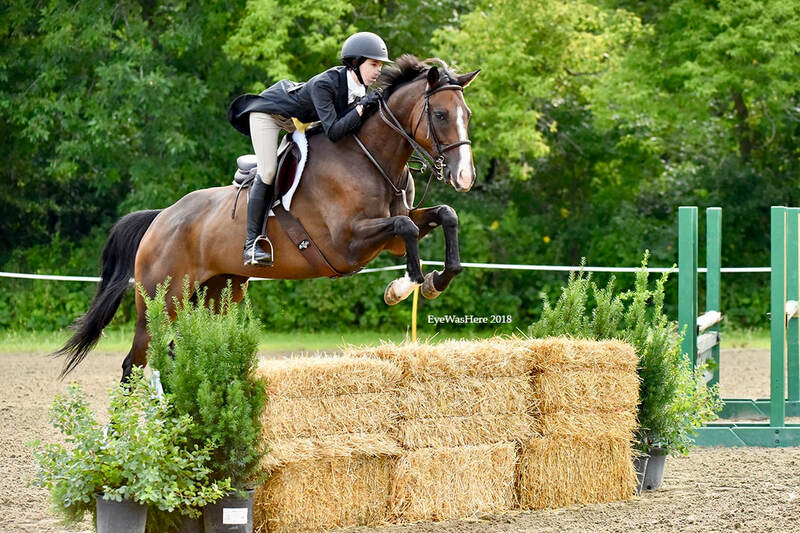 CDHJC Horsemastership Program and Award: The CDHJC presents this award in order to promote the education of our junior members as well-rounded horse people. 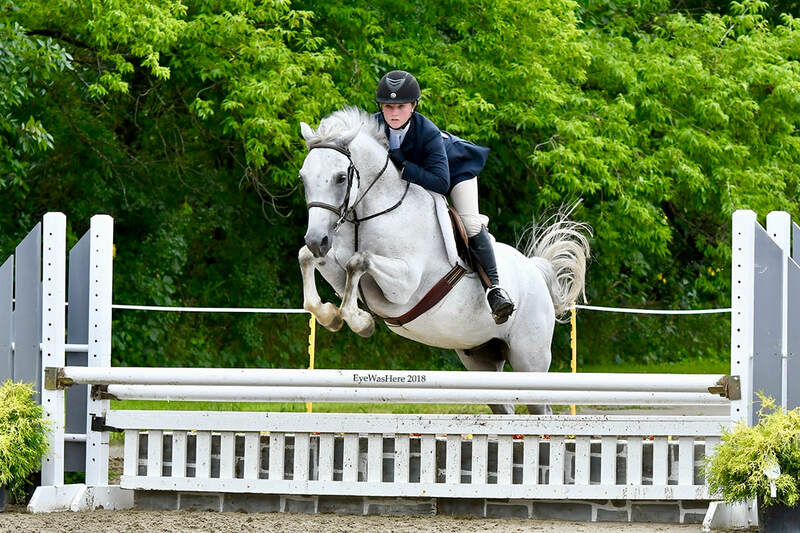 The program will be comprised of three parts: a written exam, a practicum, and a riding phase. Those who are unable or do not wish to participate in the riding phase may still participate in the written and practicum exams. Each phase will be scored out 100 possible points, which will be added together for a final score. Final awards will be given at the 2019 Awards Banquet. Please see the attachments below for more information.